How much are you paying for your leads? When you figure in the time it takes to pull together your free offer, the cost of the hosting software, and even the physical amount of money you shell out for marketing services, your cost can be pretty hefty. In addition, you are not even guaranteed that your leads are highly targeted – you are just happy that there is a name to call. What if I told you that this process could become simpler and wouldn’t cost you a dime? LinkedIn is the ONLY online tool that provides access to their decision-maker database at the Basic membership level, and they do this through their advanced search function. Interested in how to get started? Read further while I explain this LinkedIn marketing tip in more detail and how this lead generation strategy works. The first step in the process is to conduct a highly targeted “Advanced Search“. With a free account, you can search for prospects using keywords, filtering your relationship level, identifying your prospects location, and choosing up to one group. Use this opportunity to drill down your ideal customer as much as you can. Your goal is to find the people whom you are most likely to do business. Once you type in your parameters, you can generate a search by selecting the search icon at the bottom. LinkedIn Tip: Make sure to specify searching only those whom you have 2nd, Group or 3rd connections. This way, you can generate a prospect list that is outside your first connection network. Depending on your list results, you can figure out if you need to go back and make a few adjustments in the advanced search section. Once you have a list of names that meets the criteria of your target market, click on the “save search” button in the upper right hand corner. LinkedIn also takes it one step further by offering Boolean search technology to generate highly targeted results. For those of you who are unfamiliar with Boolean Search technology, through the use of “AND”, “OR” and “NOT,” it allows you to generate a more targeted search result. For example, if you are looking for web designers OR graphic artists who reside within 100 miles of your zip code, LinkedIn can generate a list of the people who meet the web designer criteria or who meet the graphic designer criteria. If you wanted to narrow your search to finding web designers who were also graphic artists, then you would type in web designer AND graphic artist in order to find your list. LinkedIn Tip: When using the Boolean search logic, make sure to use quotations around the keywords and phrases you are searching. This way, you will get a search result with the entire keyword or phrase. Now that you have identified your target market, and understand how to drill down using the Boolean search method, you can rinse and repeat your search process for a total of three times. With the basic account, you can save three searches, so make sure to choose keywords and phrases that are specific to your best and most profitable client! The good news is that you can always go back and tweak your keywords and search parameters. So, if you have saved a search that simply is not generating the results you need, then you can keep trying until you find a search combination that is a winner. Also, in order to save a specific search, you have to click on the green arrow that appears next to the drop-down box. Once you click on the green arrow, a pencil will appear and you will then be able to edit your searches from the saved searches screen going forward. 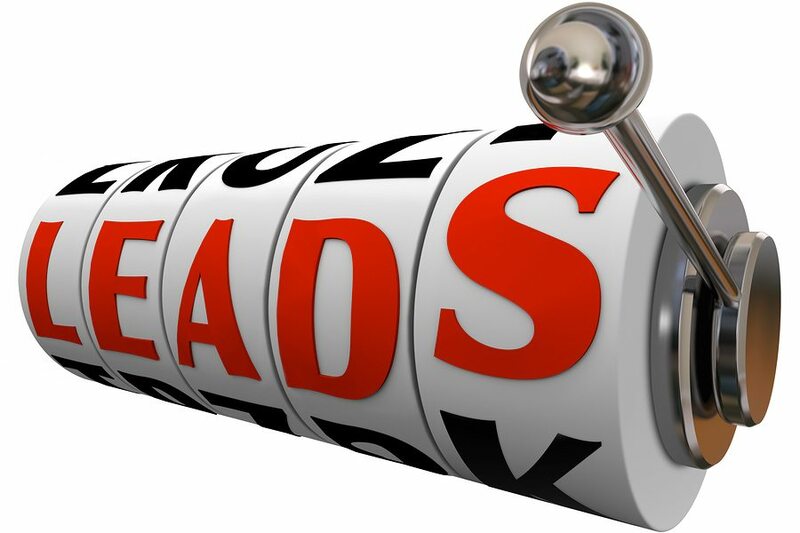 Get ready to receive 100’s of free leads every week! Once you save your searches, get ready to receive a weekly update from LinkedIn! These updates include any new LinkedIn members that meet your designated criteria, as well as any LinkedIn member who has updated their profile. This way, you can stay on top of new connection and prospect possibilities without having to constantly repeat your search efforts. The great news is that you only have to do the work once, and LinkedIn will send you a fresh list of new leads, for FREE, every week.